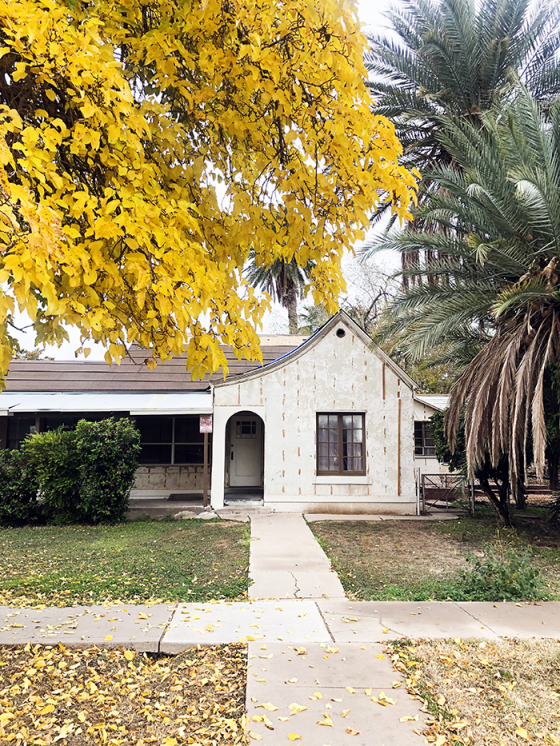 More than a year ago, I toured a 100 yr-old house in Mesa’s Evergreen Historic District that was on the wholesale real estate market. It was in terrible condition and needed a huge amount of work, but I wanted to get my hands on that house SO BAD. You know when you walk in a house that’s for sale and it just speaks to you? This house has a soul and I felt way back then like we were supposed to work on bringing it back to life! Continue reading Introducing the Evergreen Project! at Juniper Home.